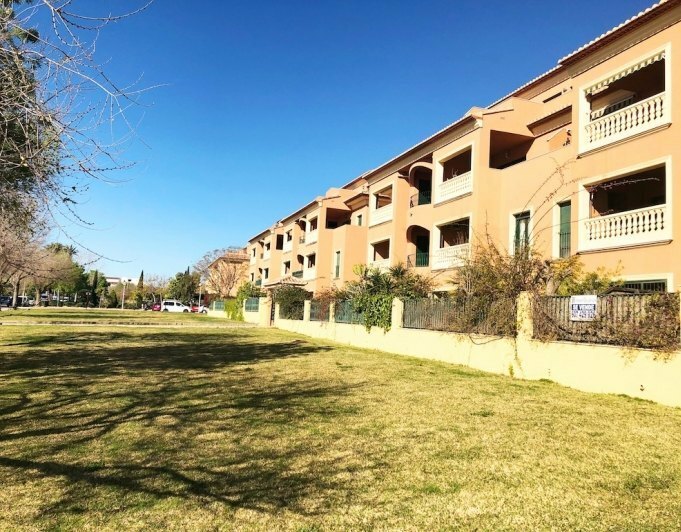 Apartment for sale in Javea, at a walking distance to the port and all services such as supermarkets, restaurants, banks etc... The apartment is distributed in a large living room with a Southfacing terrace, kitchenette, double bedroom and a bathroom. In the community area you can enjoy a spacious garden, a swimming pool, a jacuzzi and a paddle court. The apartment is sold with parking space and storage room.